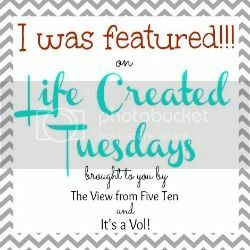 Let's kick off week ten of Life Created Tuesdays with this week's features! 1. 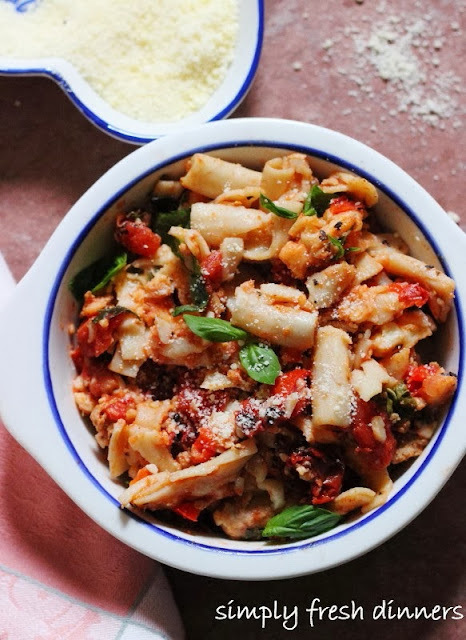 Robyn from Simply Fresh Dinner's Healthy Banked Penne! So yummy and comforting! 2. 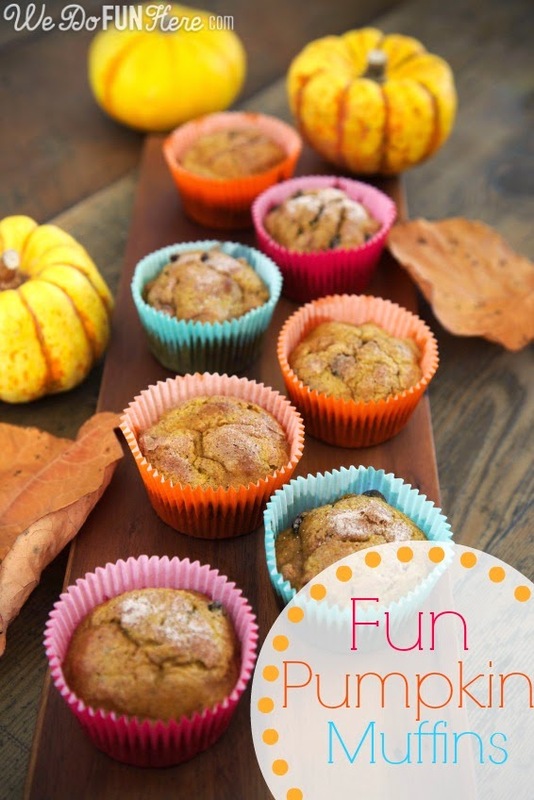 Jenn from We Do Fun Here shared these mouthwatering Fun Pumpkin Muffins! 3. 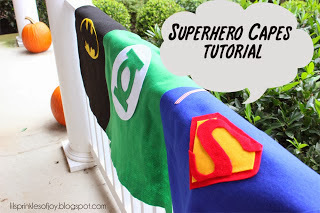 This Super Hero Capes Tutorial from Ila at Little Sprinkles of Joy has us ready to take on the bad guys! 4. 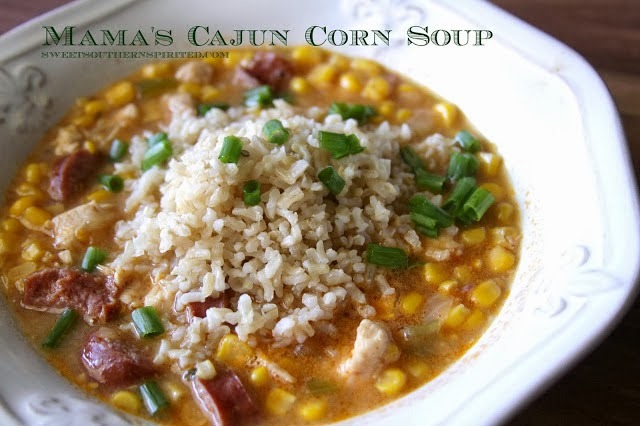 We've been craving this Cajun Corn Soup from Andie at Sweet. Southern. Spirited. 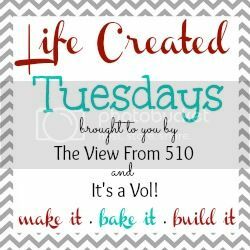 5) Posting here gives permission to be added to the Life Created email list. This is one email that goes out every week once the link-up is live. If you do not want to be added to this list but still want to link up please email me or Erin.